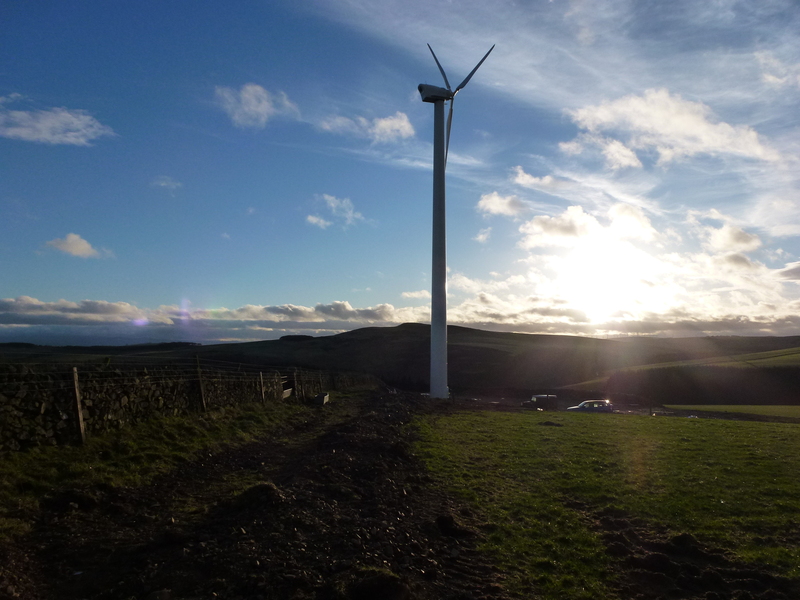 We have obtained planning permission for community and private Wind Turbines and are fully aware of the planning pitfalls you are likely to encounter. We will produce the necessary photo montage images, detailed drawings, site survey information and guide you through the planning process. We can provide guidance and assistance with the procurement of sound and environmental reports and assistance in dealing with any Ministry of Defense issues, e.g. radar interference. We have experience in the construction process and dealing with the main players. We can provide assistance with the Ofgem registration process to obtain accreditation for Feed-In Tariff Scheme (FITS) payment from the Government via your chosen energy purchaser.